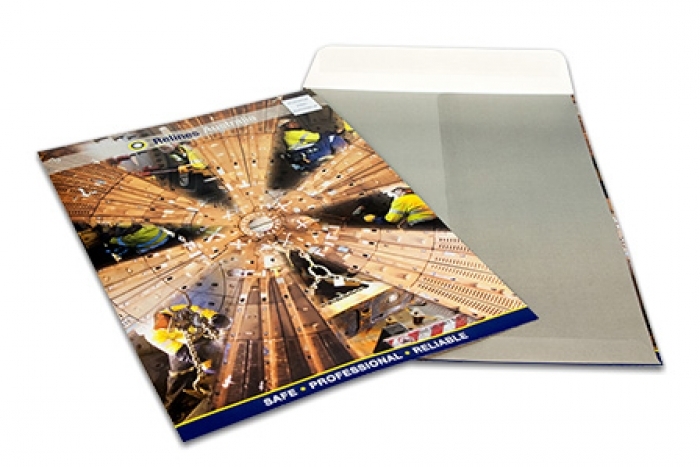 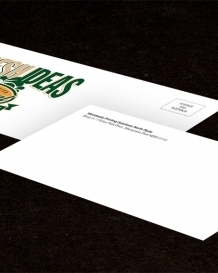 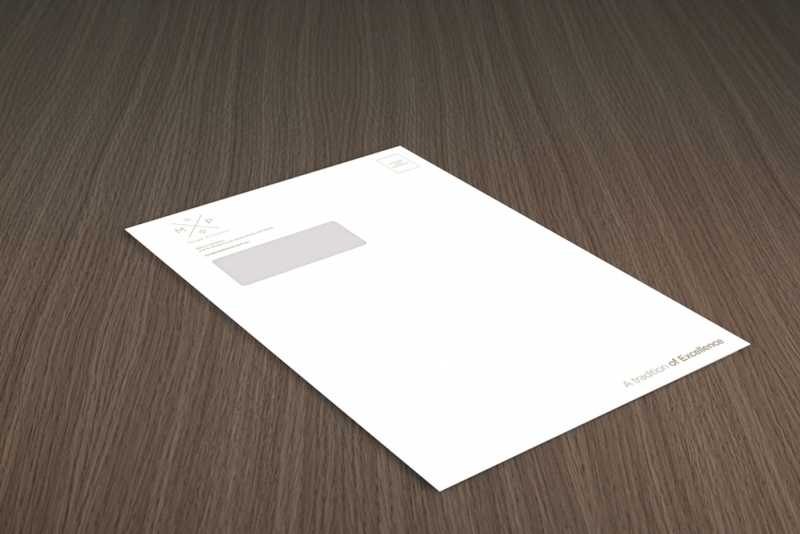 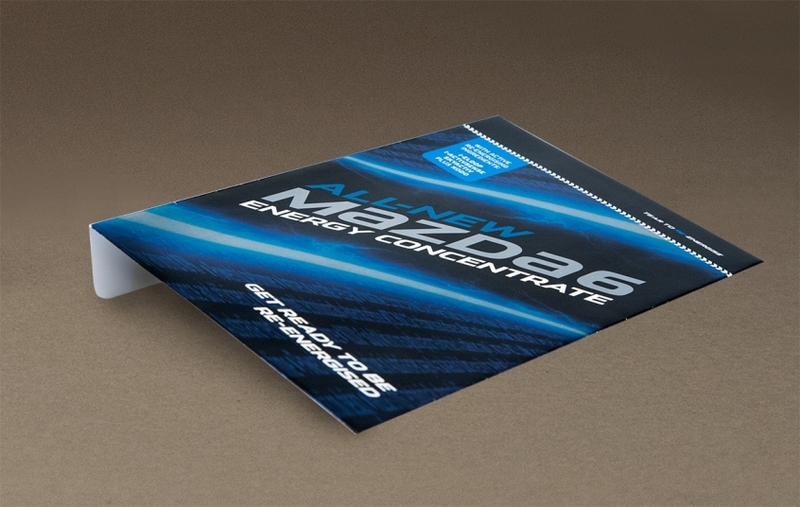 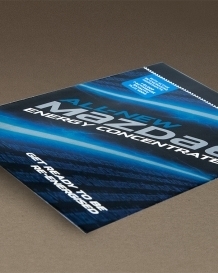 At Worldwide, we can supply your business with standard and special size envelopes. 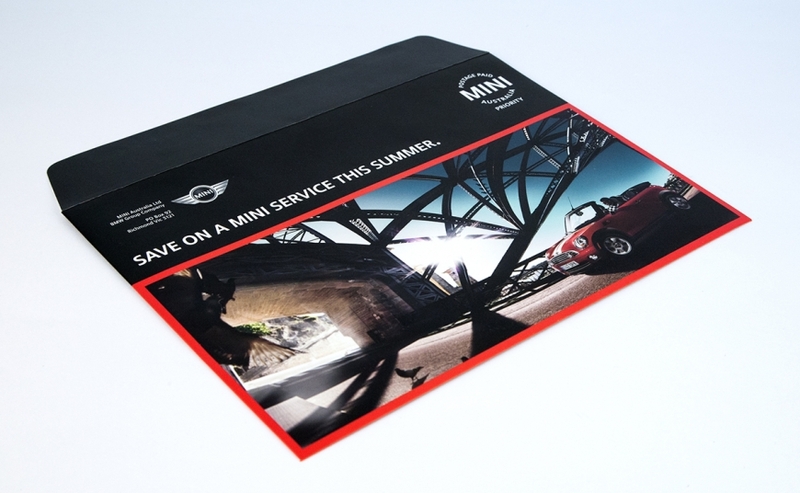 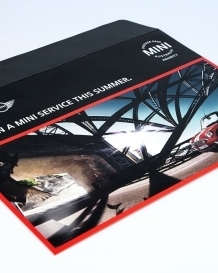 From window and plain face, pocket or wallet style, peel and seal, press and stick to lick and stick, lined or unlined – we can deliver your message with our envelope printing service. 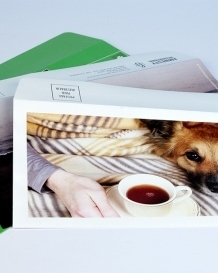 Australia Post's new automation in mail processing limits the size and shape of articles that qualify for the standard postal size. 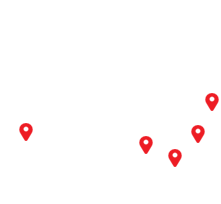 Our Centres have gauges that indicate if articles fall into the standard category. 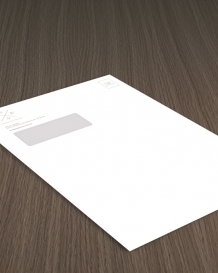 If you opt to go for non-standard sized envelopes, additional charges will be incurred. 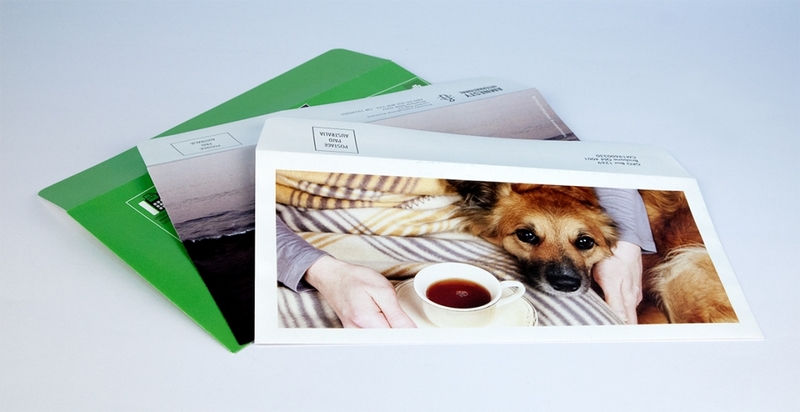 View samples of our envelope printing below.